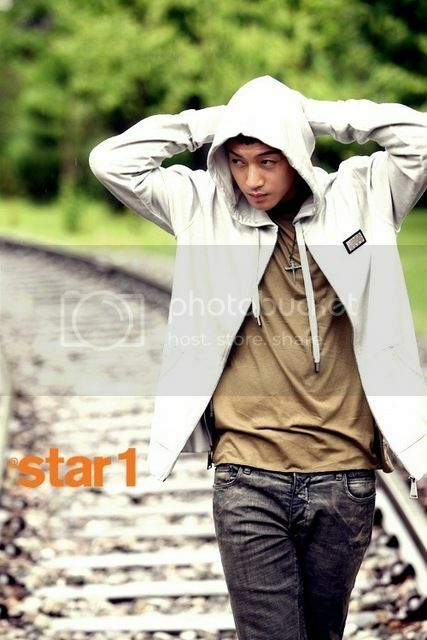 Hmm...I've just got to have these fantastic photos of Hyun Joong in here, for the record...my own record ! Hi, Long time no see....yupz, me been mia, Like Jason Mranz said....I needed space for navigating....hehe... a lot of space ! ...but, I won't give up on you, err I mean on my blog. I received two comments asking me not to stop blogging...it really made me happy and more determined to have my come-back in Dazed by Life. Anyway, for all of you lovely people who are still reading Dazed by Life, terimakasih, gomawoyo, thank you so much ... for sticking around :) Now, please let me gaze in rapture at these pics...hehehe. Hmmm...never has a rail road look so hot ! Don't let his thinness deceive you ! it was also in a bus...remember ? even the umbrella bends to your will..
or the style director did ! Yupzzz...it's a skull alright !! I love your blog too. Pls keep up your great work! Thank you. Hello, so sad that you have removed your 2015 postings on KHJ. I didn't delete them...just revert them to draft. I was so disappointed in the issues that arise among fans that I deleted...almost deleted all my posts on KHJ,even. 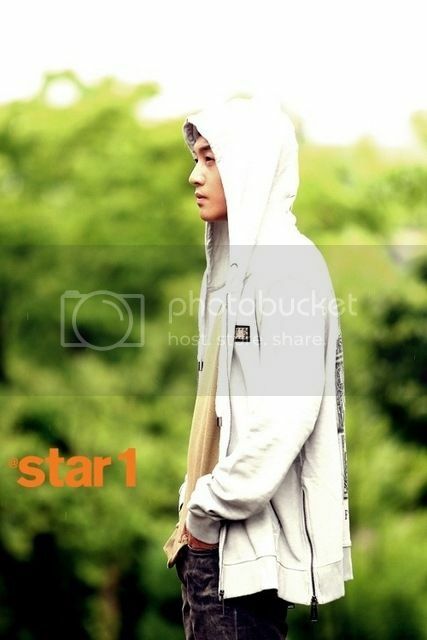 I still love HJ and I hope he builds up his career again. At this time fans should unite and support not argue and blame. 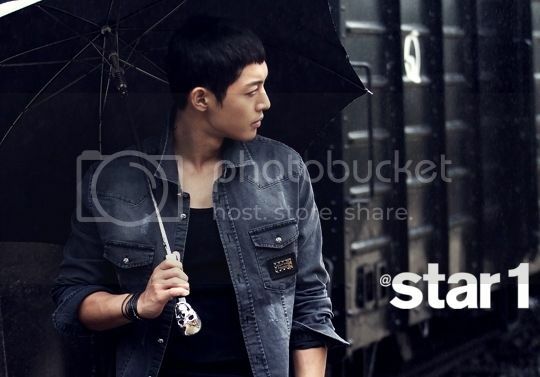 I also don't like the differenciation of fans : fans of KHJ only, fans of KHJ and SS501 or fans of KHJ and BYJ. I wish they don't diferenciate....we're all HJ's fans. 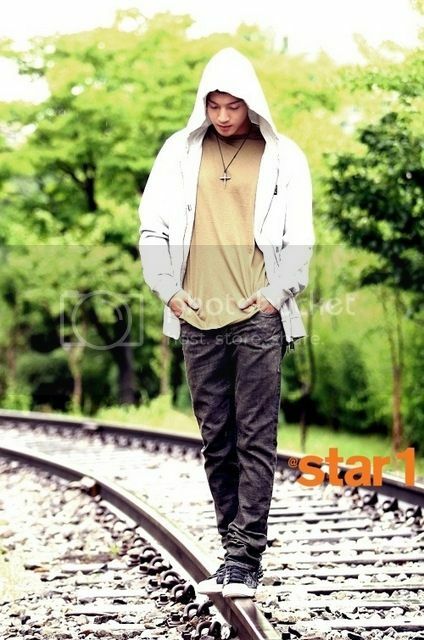 I'll publish the articles on KHJ again...cos those were and are my thoughts.. Thanks for speaking out, I appreciate it.